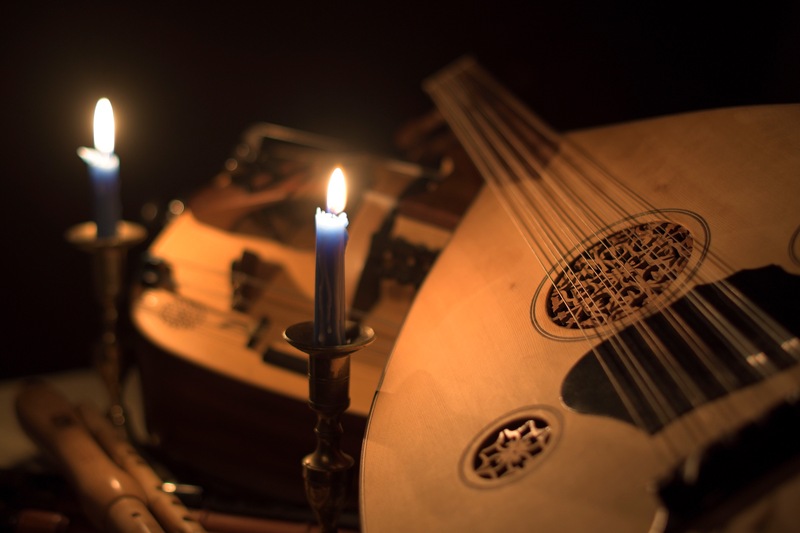 Enjoy an evening of baroque music performed on authentic period instrument with international soloists. The programme features Bach’s Brandenburg Concerto No.5 for solo harpsichord, flute and violin along with Vivaldi’s virtuosic double Guitar concerto. Other masterworks by Corelli, Vivaldi, Telemann and Purcell complete the journey through Germany and Italy at the height of the baroque period. The Eden Stell Classical Guitar Duo, widely regarded as one of the world’s leading guitar ensembles, are internationally renowned for their dynamism, innovation and breathtaking virtuosity. Described as ‘exuberantly stylish’ by the Sunday Times, Julian Perkins enjoys a demanding career as a conductor and keyboard player. He has performed concertos with groups including the Orchestra of the Age of Enlightenment, Royal Northern Sinfonia and Orchestra of The Sixteen. Flautist Neil McLaren is a member of the Orchestra of the Age of Enlightenment and Sir John Eliot Gardiner’s Orchestre Révolutionnaire et Romantique. He has performed with the English Baroque Soloists, The English Concert and the Academy of Ancient Music and tours and records extensively. The concert features HEMF Baroque, the Festival Ensemble, which draws together some of the UK’s leading period instrument specialists.